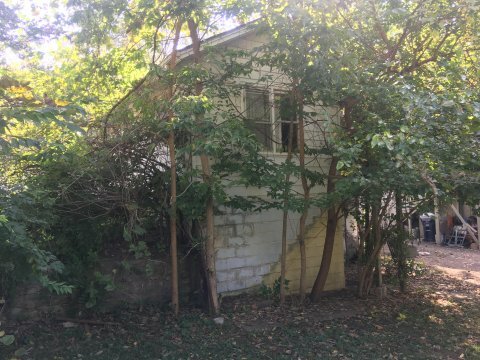 This house will need a full rehab. 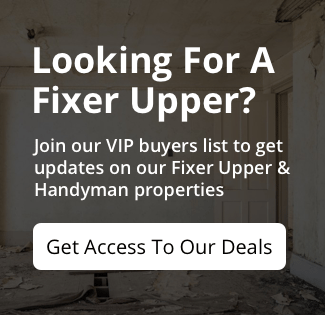 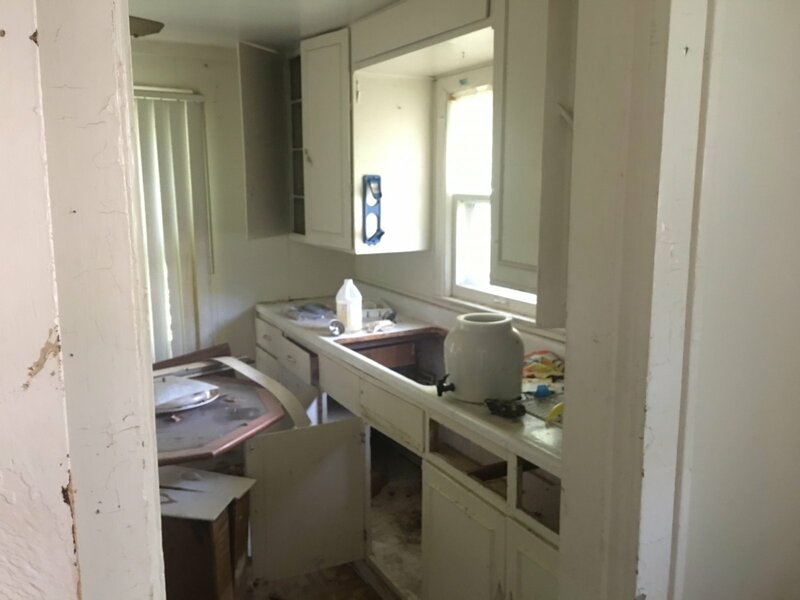 The kitchen and bathroom will need completely gutted. 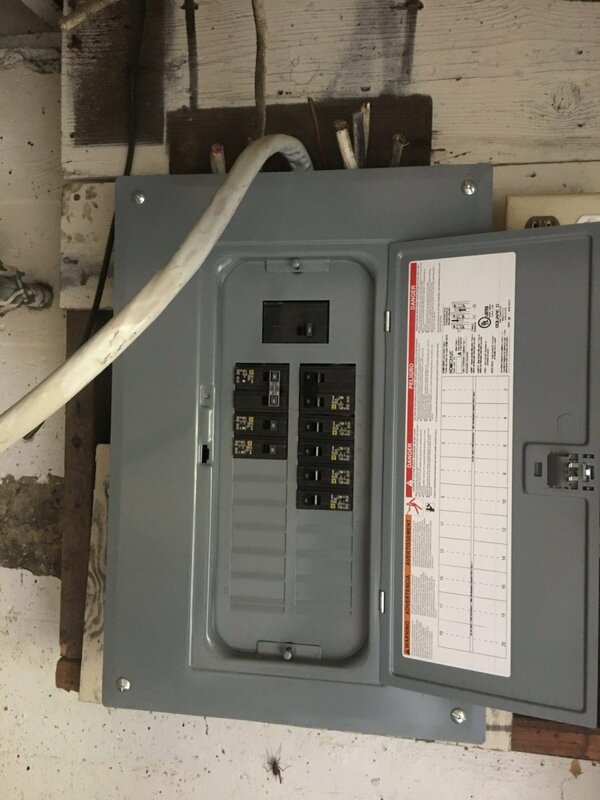 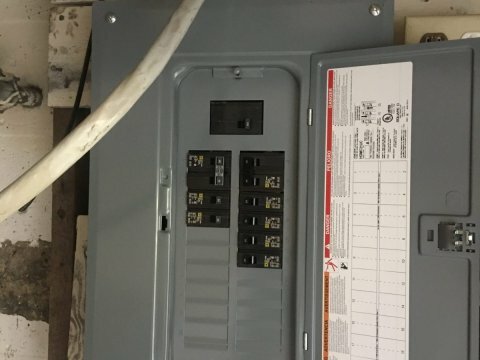 There is a brand new electrical box but the house will need to be re-wired. 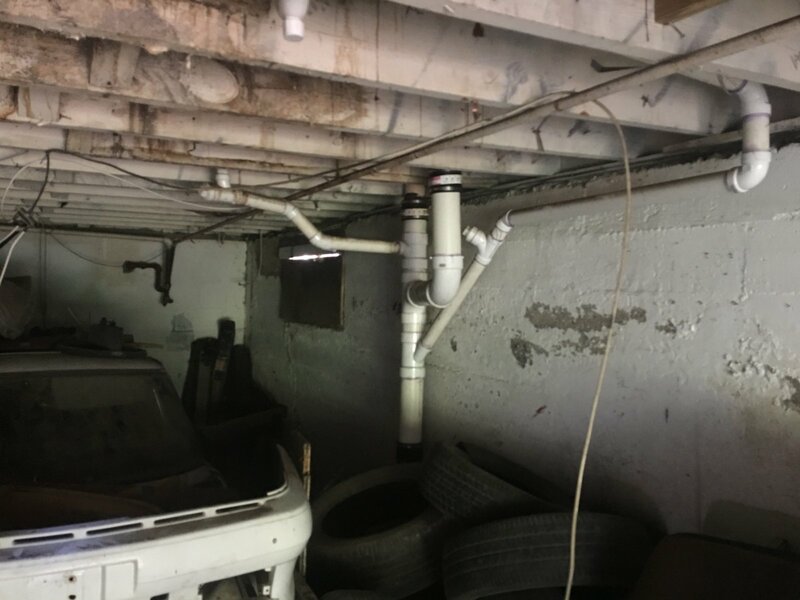 There is a new PVC plumbing stack. 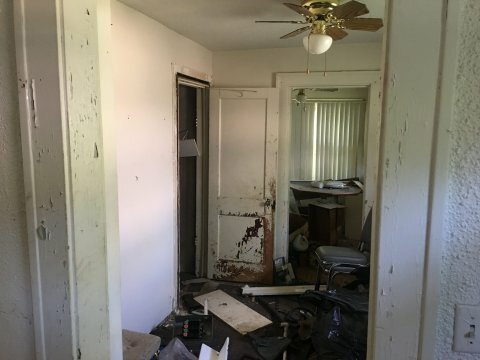 The foundation appears to be in really good condition. 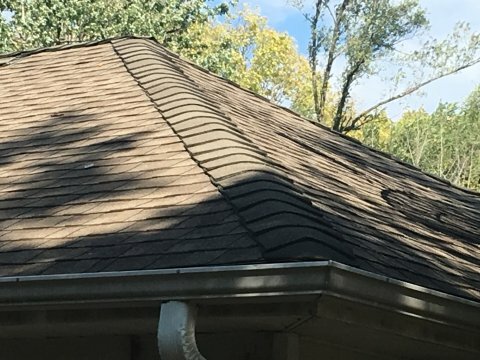 The roof is in great condition but need a wind tunnel repaired. There is hardwood throughout and seem to be in great condition. 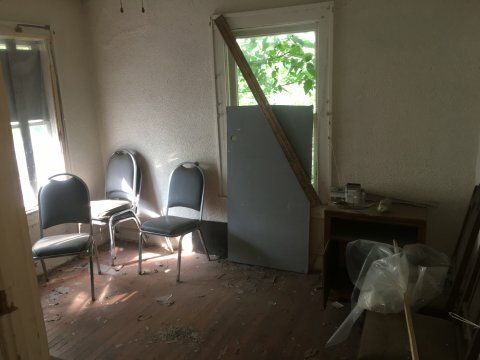 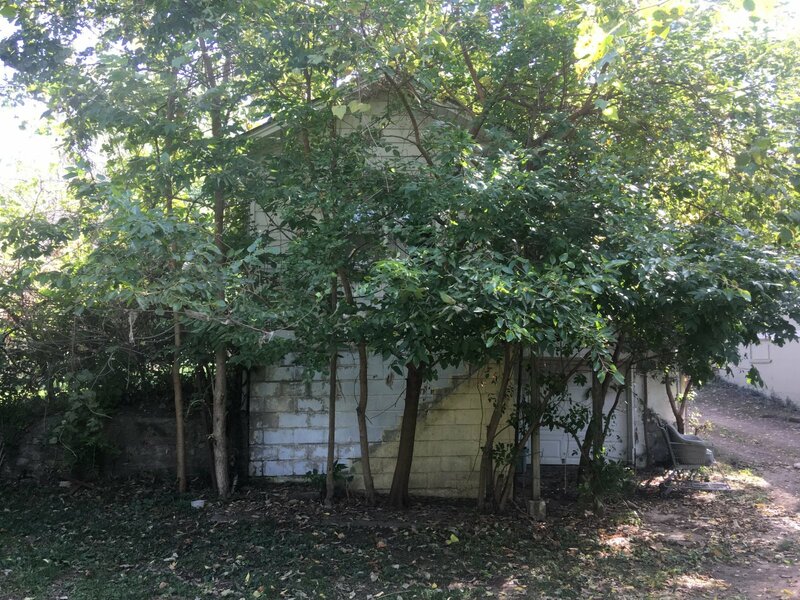 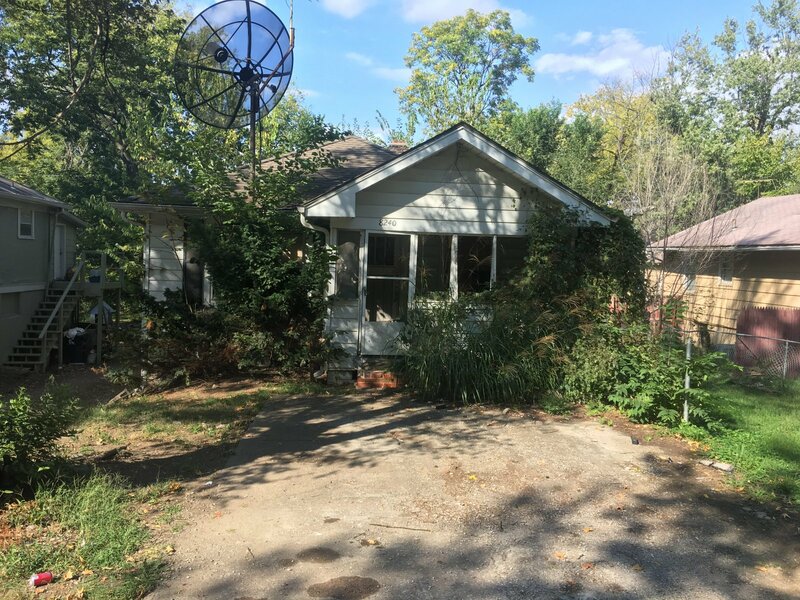 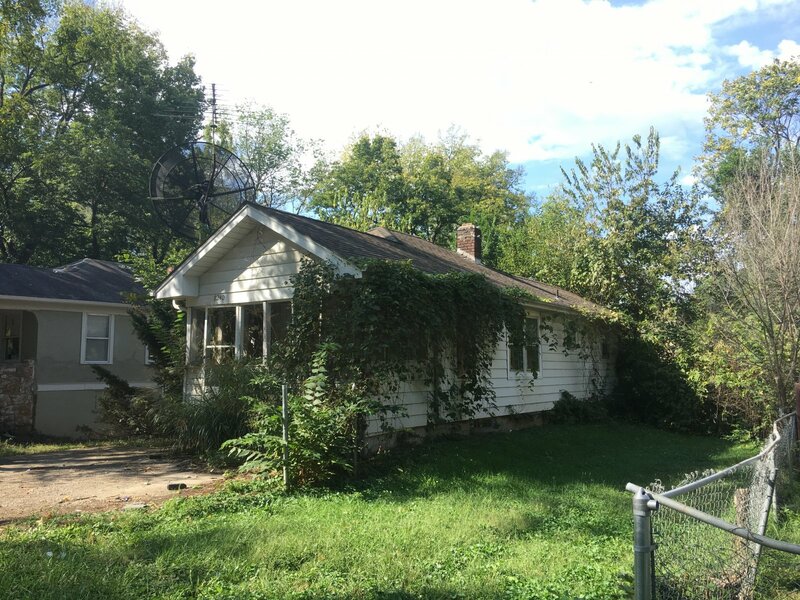 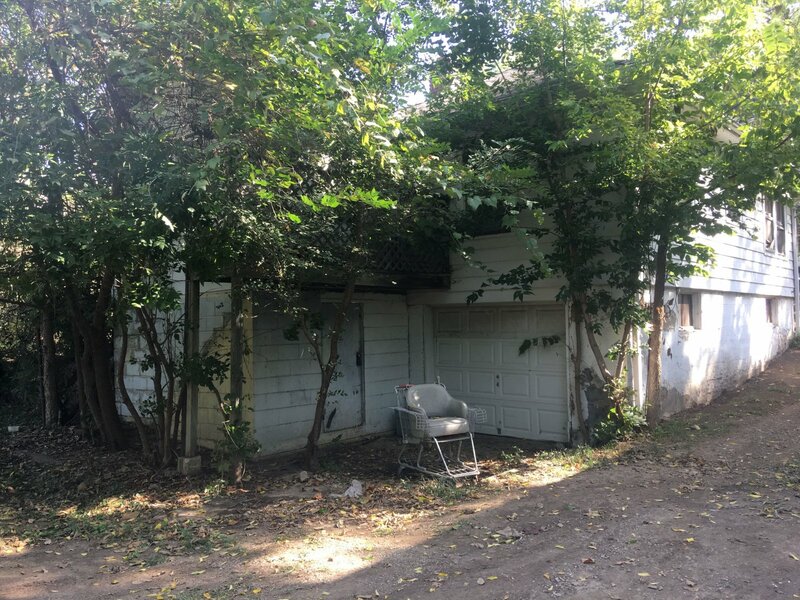 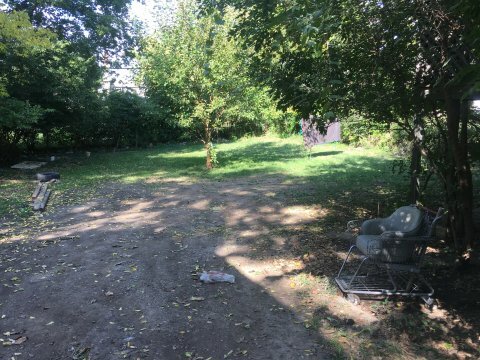 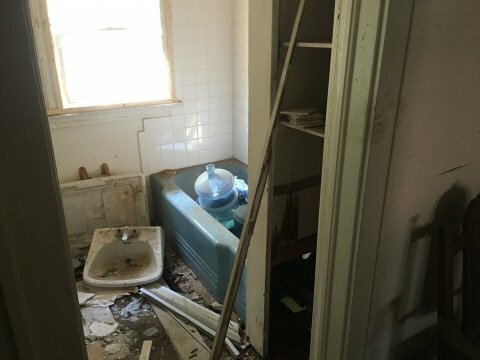 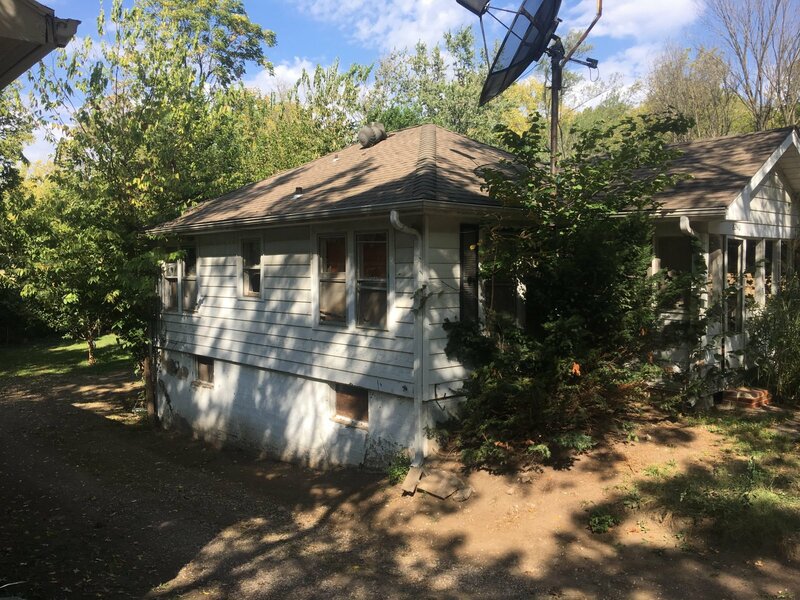 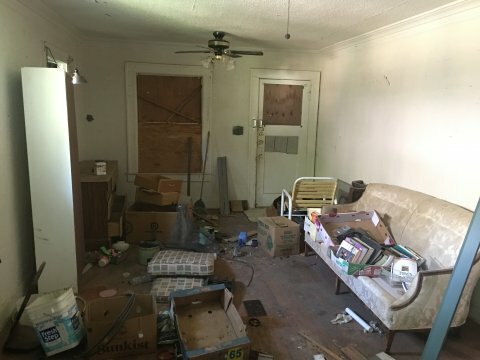 This property is just outside the Waldo District and would be a great fix and rent project!